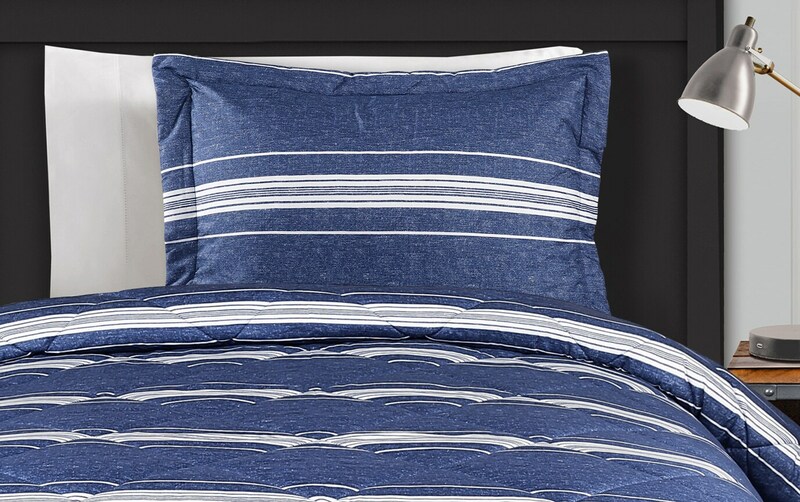 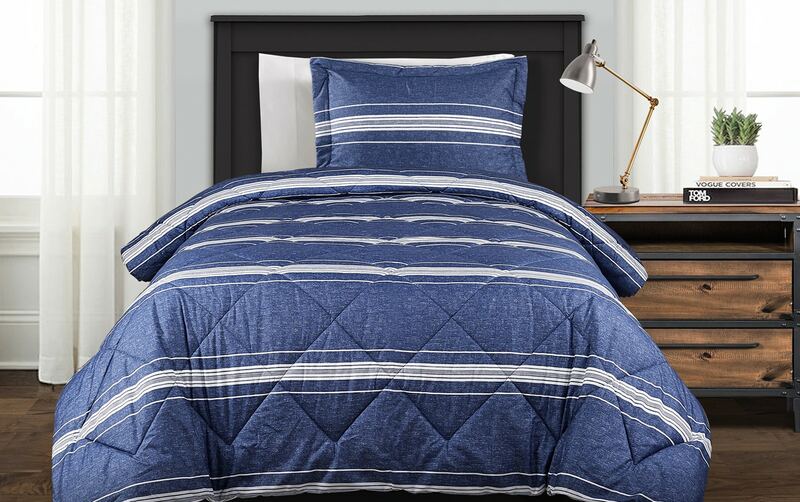 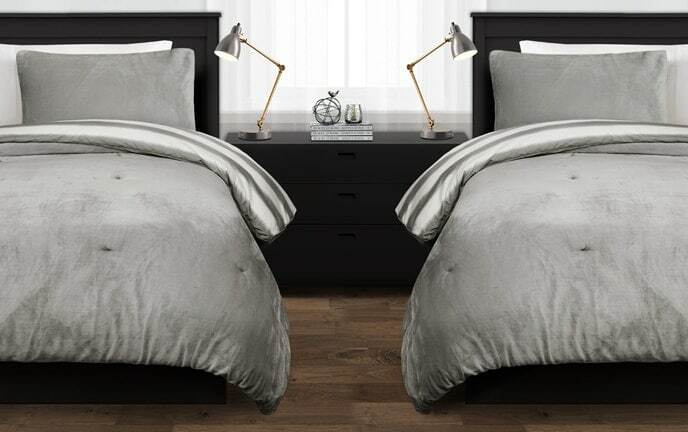 Simple but effective, my Blue Stripe 2 Piece Twin XL Comforter Set is perfect for your college student! Made of soft polyester, this blue comforter with white stripes is neutral enough to match that dorm room. 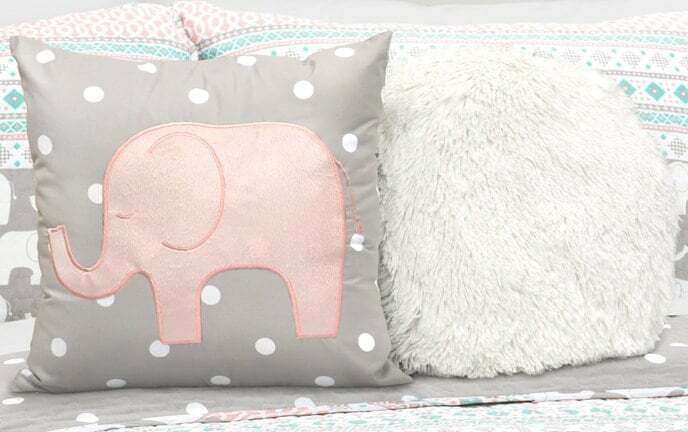 It's even reversible! 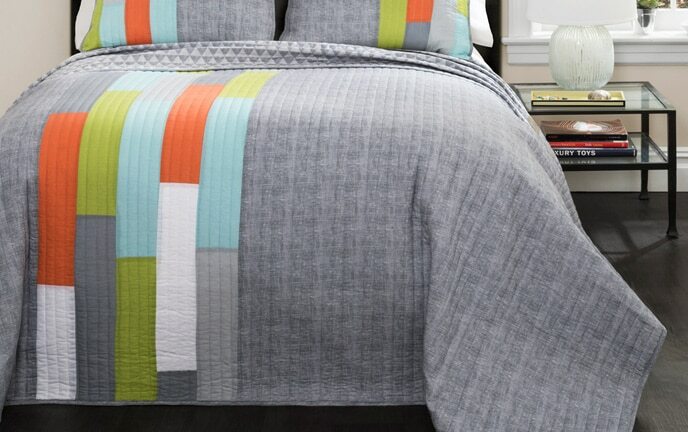 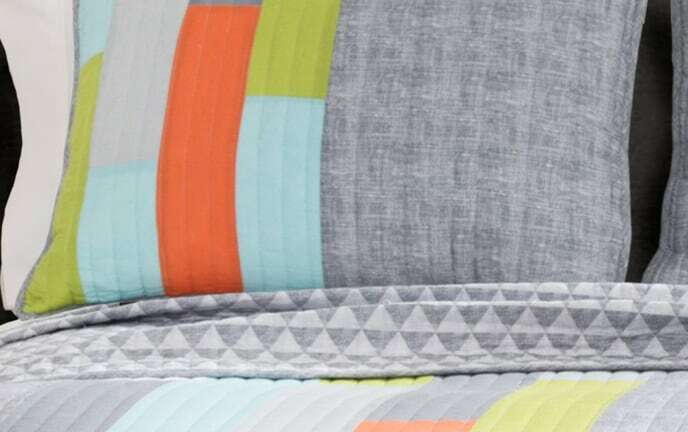 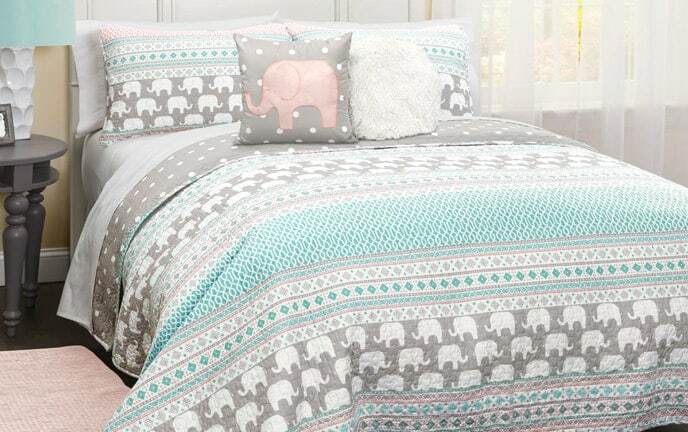 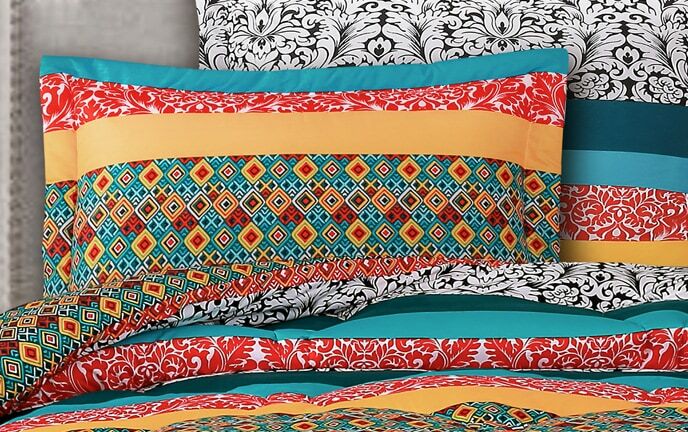 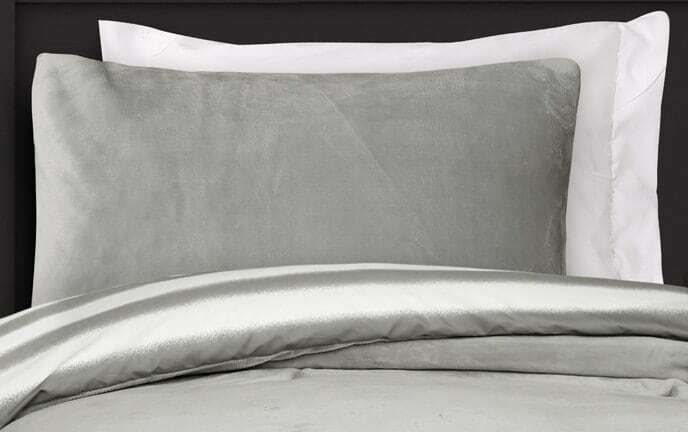 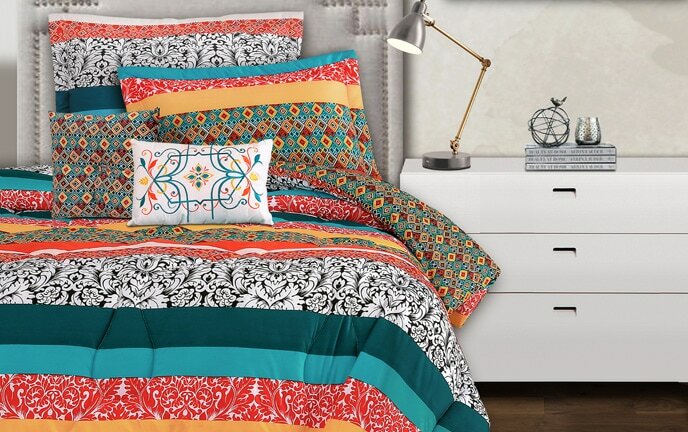 A matching pillow sham completes this must-have college piece!